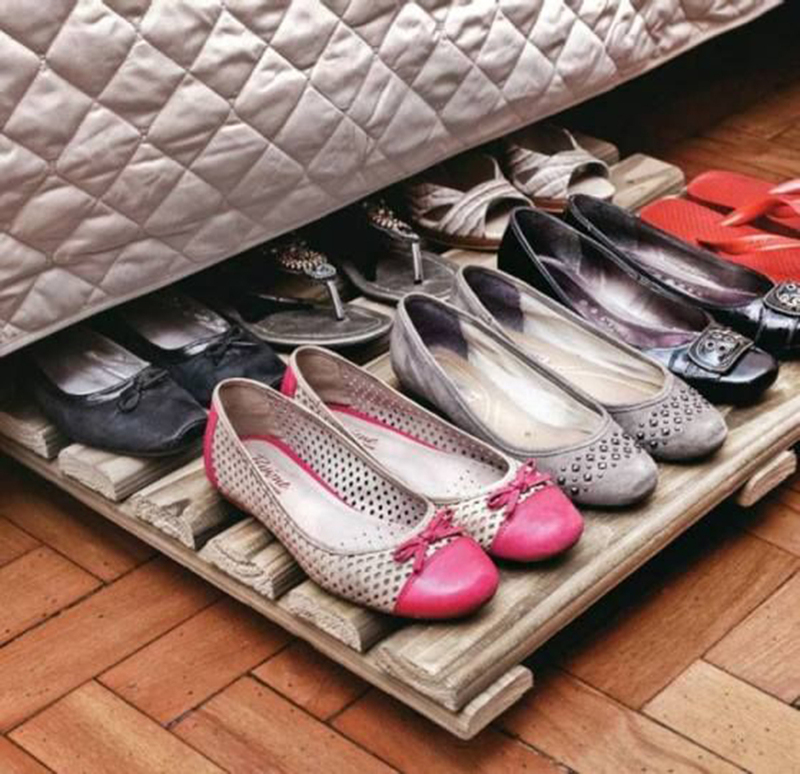 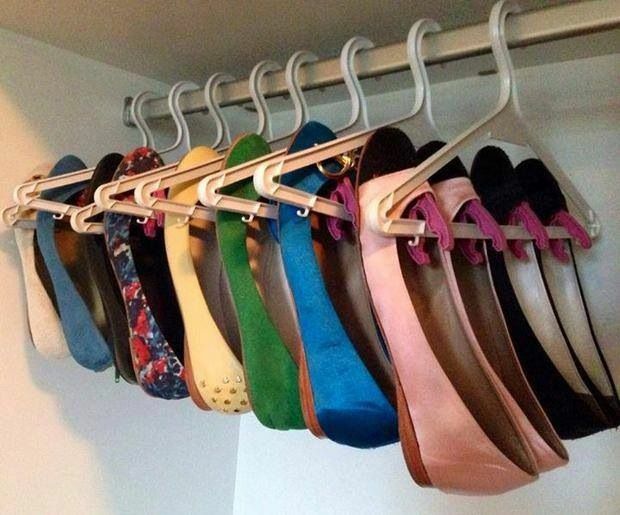 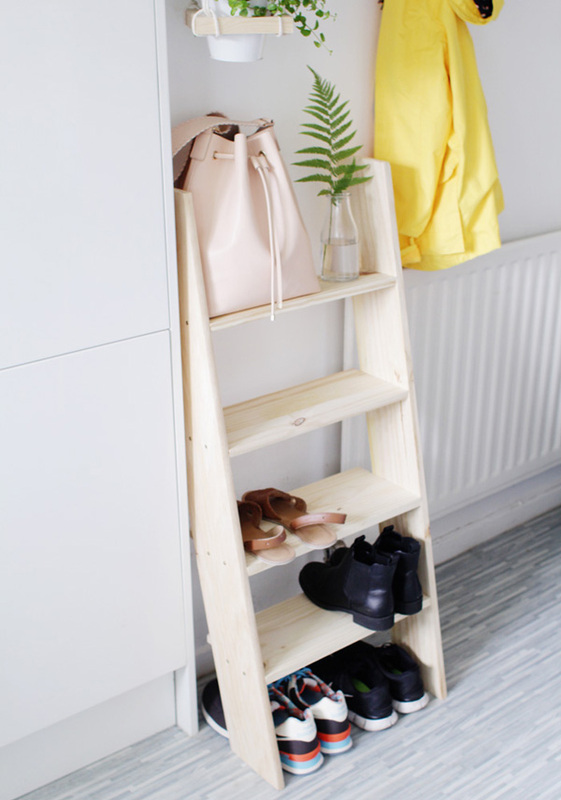 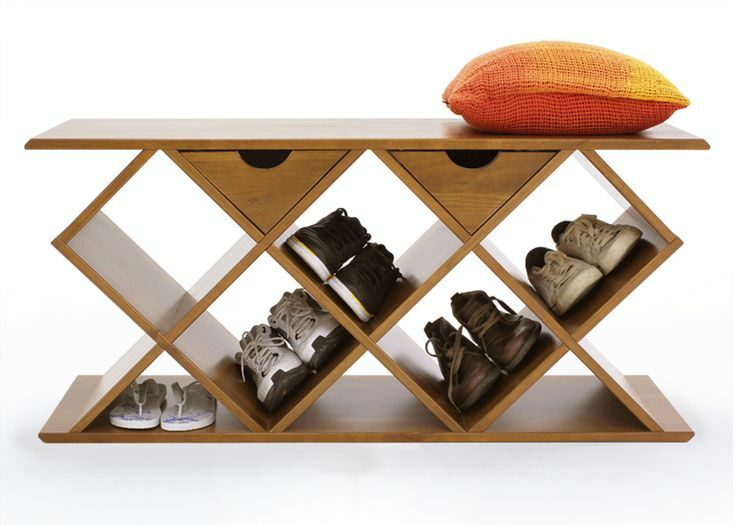 For those that are tired of constantly struggling with the pile of shoes before they go out somewhere, we have some incredible solutions to share. 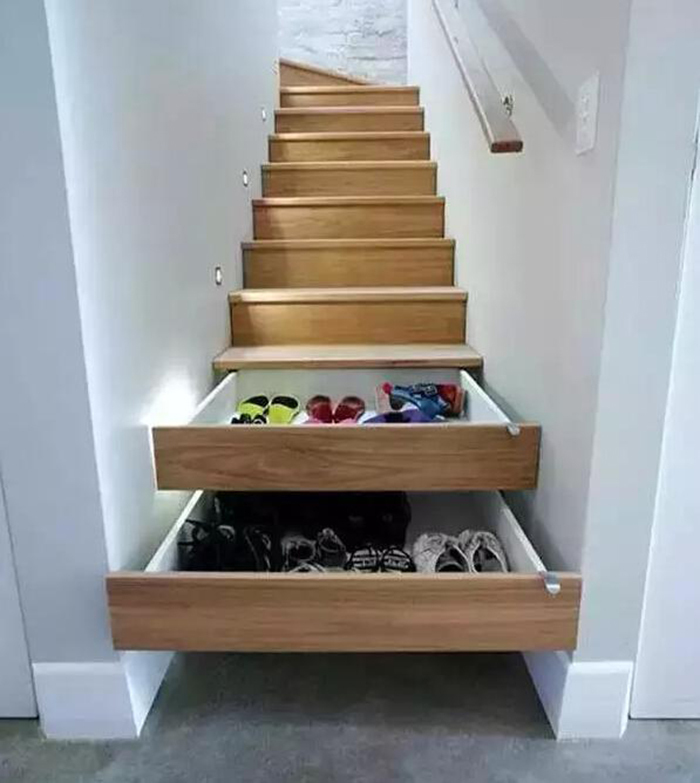 The thing is, there are so many solutions out there that you will just have to pick those that will work for you the best. 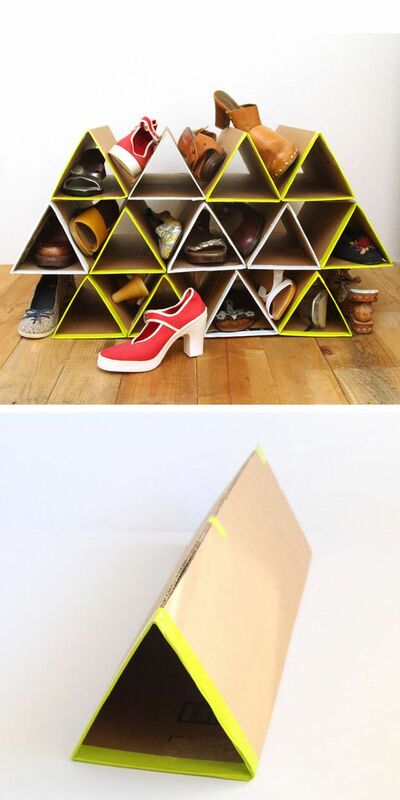 And indeed, it is that simple. 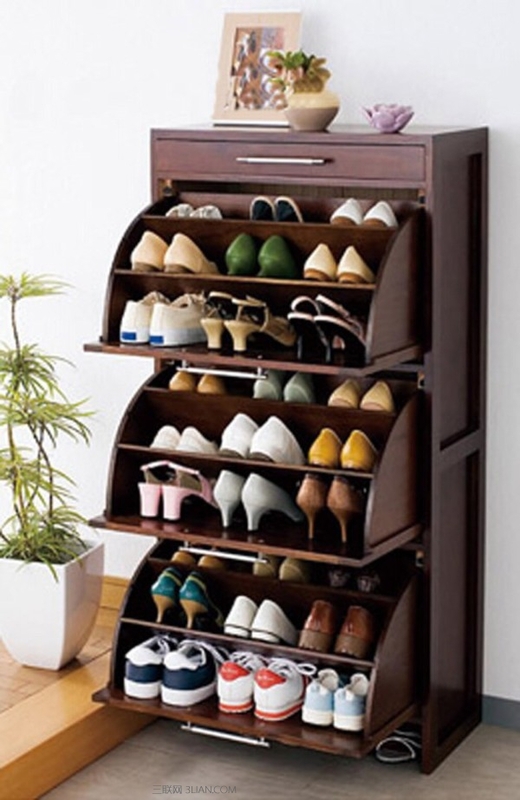 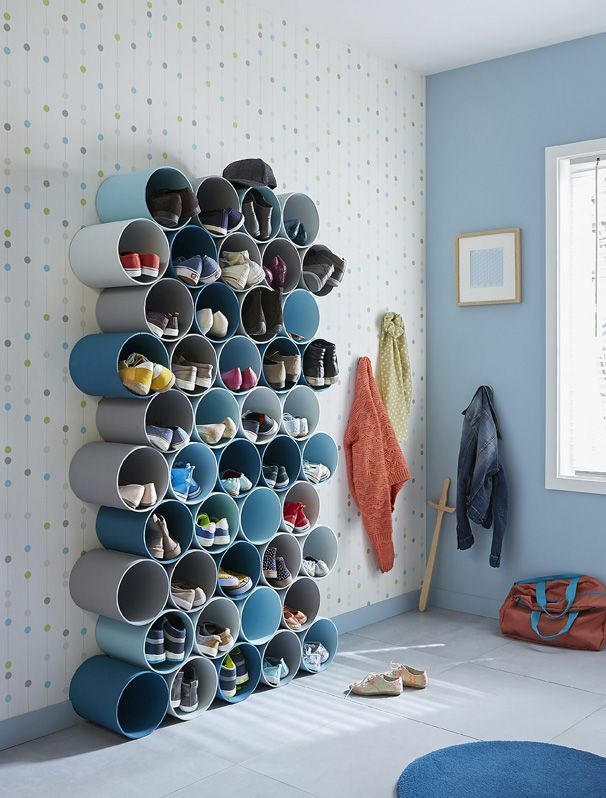 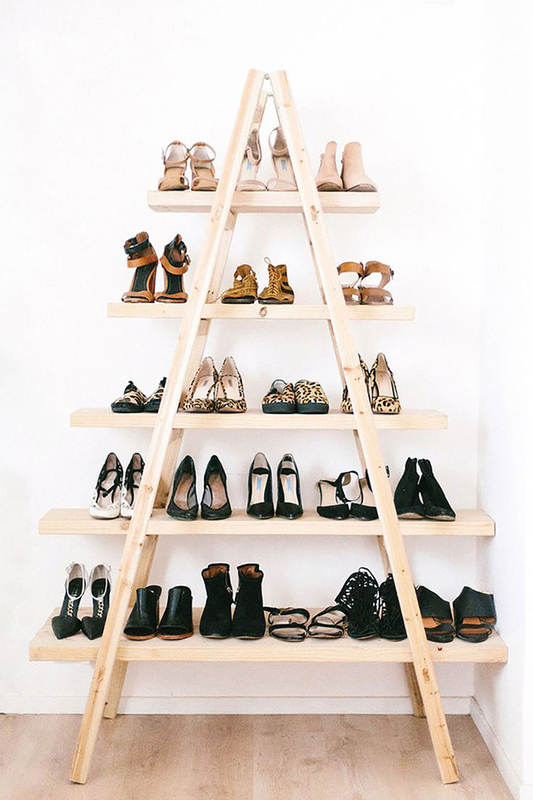 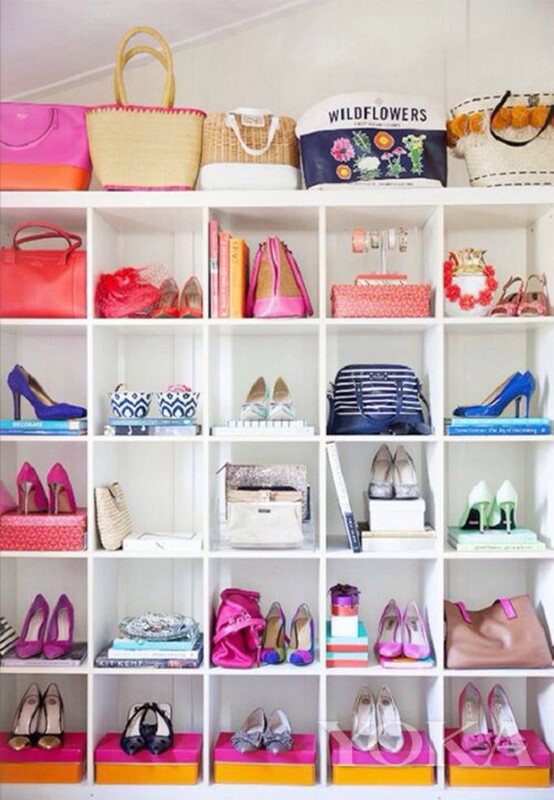 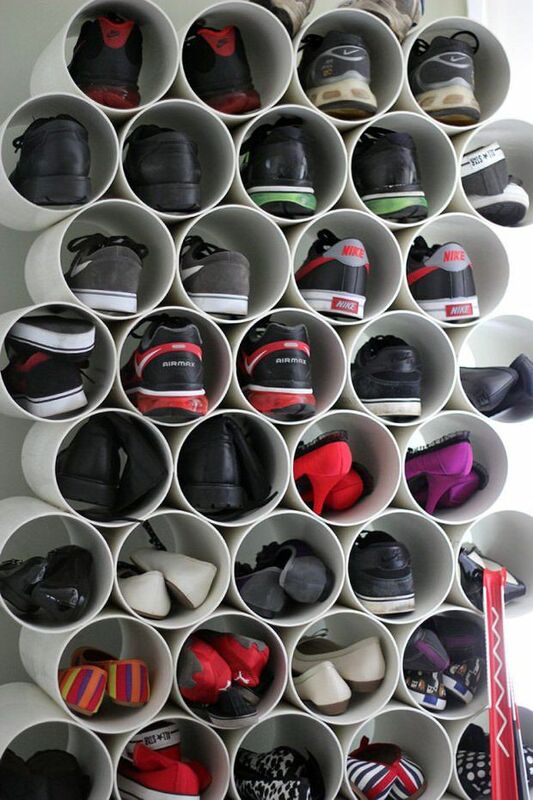 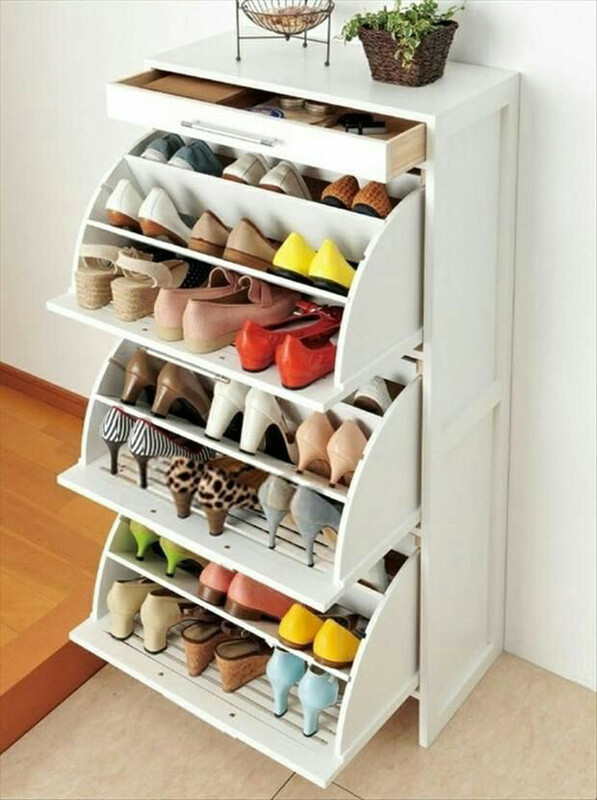 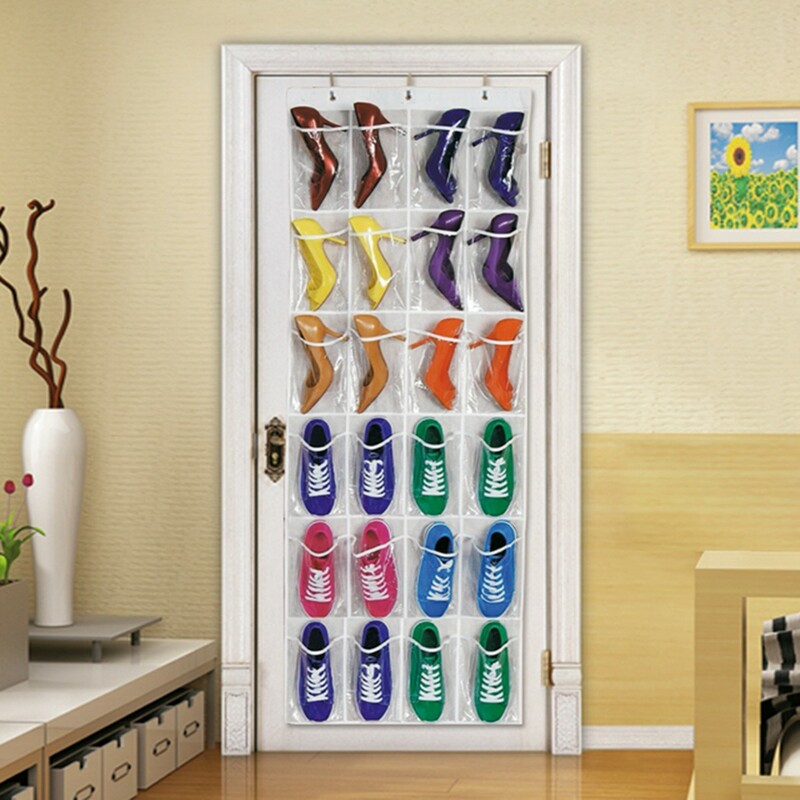 So, we will try to make the process easier and provide you with the best shoe storage solutions for you. 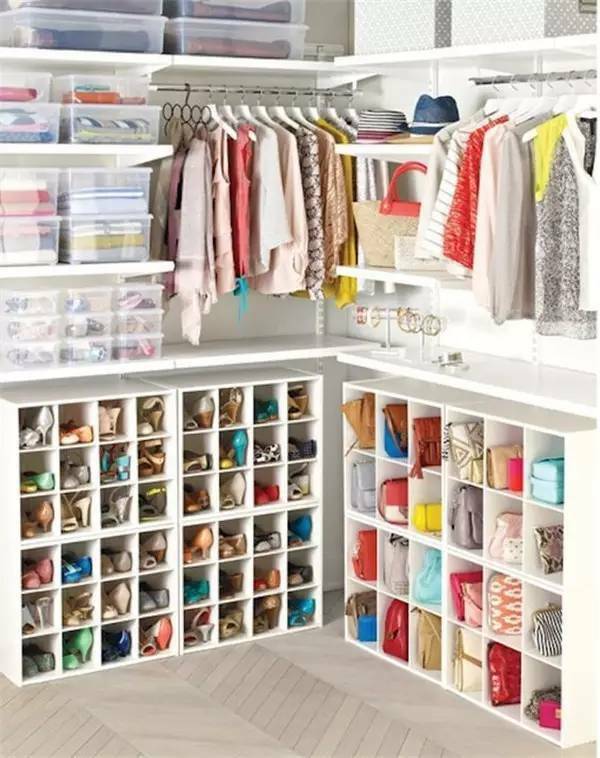 Thus, here you will find many hacks that you can do on your own and they will not cost you any penny and those that you can easily afford it once you know that they exist.